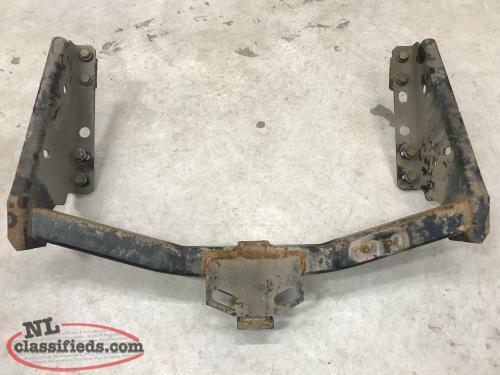 2008 Ford F250 OEM trailer hitch $15.00. Great shape. Upgraded. 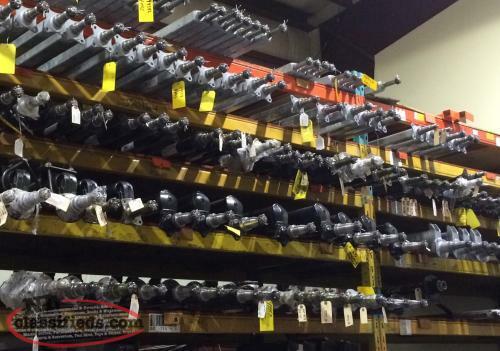 Hi, I'm interested in the '2008 Ford F250 OEM Trailer Hitch' posted on NL Classifieds! Please contact me if still available.